The 2018 Acura NSX remains in a league of its own. This peerless supercar returned to the market for the 2017 production year, and although not many changes have been made to this year’s model, its consistency is a real strength. 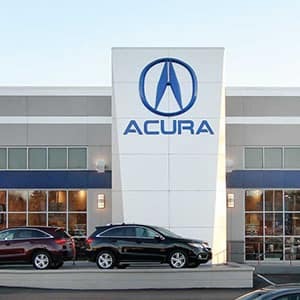 The Acura NSX’s performance leaves nothing to be desired; just take a look at the praise from Car and Driver: “for those who seek a daily-driver supercar—with some hybrid cred, no less—this is your ride.” They’ve described the NSX as offering “Gut-punching acceleration, vertigo-inducing cornering, eye-catching styling,” and a whole lot more. Read on to find out why more and more Kansas City drivers are gearing up to take this car for a test drive. The 2018 Acura NSX was one of the first vehicles to be designed with Acura’s Sport Hybrid drivetrain technology. If this system’s influence on other segments and models is any indication, it’s a high-horsepower, high-torque outfit worth celebrating. 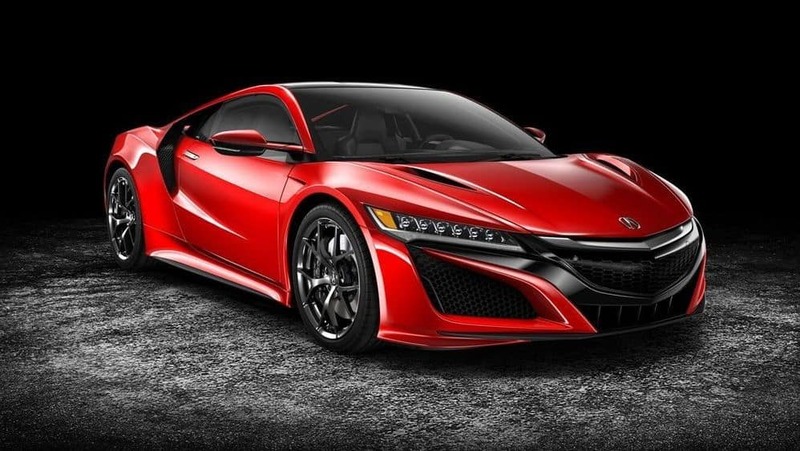 The NSX’s Sport Hybrid drivetrain features three electric power sources, a 3.5-Liter DOHC Twin Turbo V6 engine, and a 9-Speed Dual Clutch Transmission. Its standard Super Handling All-Wheel Drive and Integrated Dynamics System help you get the most out of the NSX’s incredible horsepower and torque measurements. Integrated Dynamics System: The NSX may seem like a lot to handle, but its standard Integrated Dynamics System makes it just as well suited for the city street as it is for the racetrack. You’ll transition between Quiet, Sport, Sport Plus, and Track modes with just the press of a button. Engine and Drivetrain Components: The 2018 NSX’s primary power source is a longitudinally mid-mounted 3.5-Liter DOHC Twin Turbo V6, and the other components in its drivetrain are no less impressive. The NSX also sports a 9-Speed Dual Clutch Transmission, a 24-Valve IN/EX VTC Valve Train with chain-driven camshafts, and a drive-by-wire throttle system. The engine alone produces 500 hp and 406 lb.-ft. of torque. 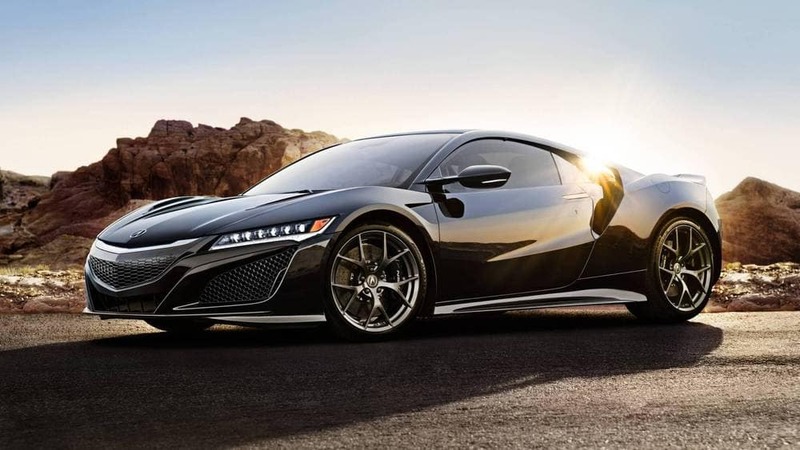 Super Handling All-Wheel Drive: Super Handling All-Wheel Drive maximizes the contribution from each of the NSX’s power sources for exceptional handling, torque, and traction. When SH-AWD is active, the Twin Motor Unit directs power to each front wheel independently, and in accordance with the demands of the road. Sport Hybrid Technology: Sport Hybrid technology uses three electric motors to make the NSX at once more efficient and more controllable.The first is a 47 hp Direct Drive Motor, mounted between the V6 and the transmission, and capable of instantly delivering 109 lb.-ft. of torque when you need it. The front-mounted Twin Motor Unit consists of two 36-hp motors, each connected to one controlling wheel. A centrally located Intelligent Power Unit helps each of these systems apply power where it will have the greatest effect. 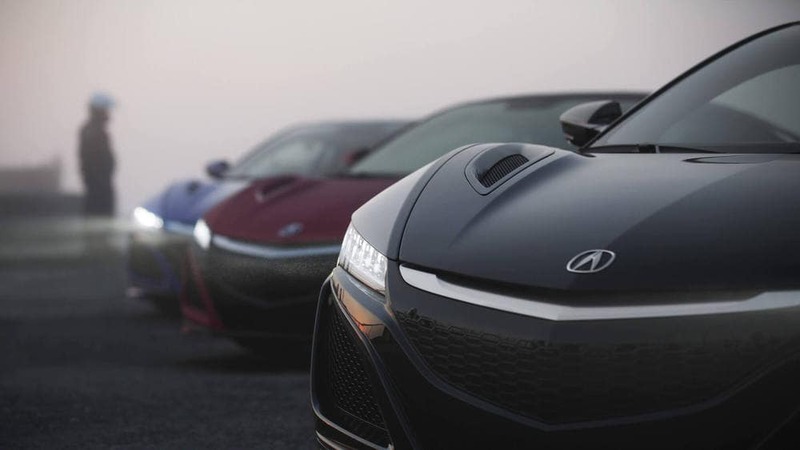 High-Performance Brakes: The Acura NSX has been designed with Hybrid regenerative braking, a technology that allows it to recharge its electric power sources with the energy produced through braking. What’s more, Brembo hydraulic brakes are included as a standard feature. Form and Function: They say it’s what’s on the inside that counts, but the engineers and designers at Acura didn’t let that stop them from fine-tuning every component of the 2018 NSX’s exterior and body. The sharp lines and elegant curves that shape the NSX’s frame help it to cut through the air with ease. Its rigid multi-material frame keeps it light and agile, but stable. Thanks to the NSX’s all-aluminum suspension, you’ll be able to pull out all the stops when you’re roaring down the track. 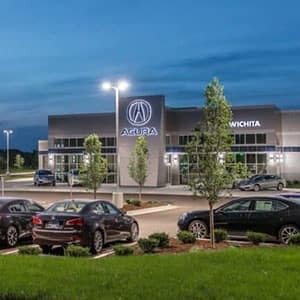 Take the 2018 Acura NSX for a Test Drive! Find out if this Acura supercar is the right car for you — experience the NSX’s horsepower for yourself! We think Kansas City’s drivers will love how they feel behind the wheel. 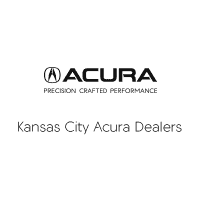 Stop by your local Kansas City Acura dealer to start a conversation with one of our expert representatives, explore our current offers, and test drive the exciting 2018 Acura NSX.